The Whole Block. 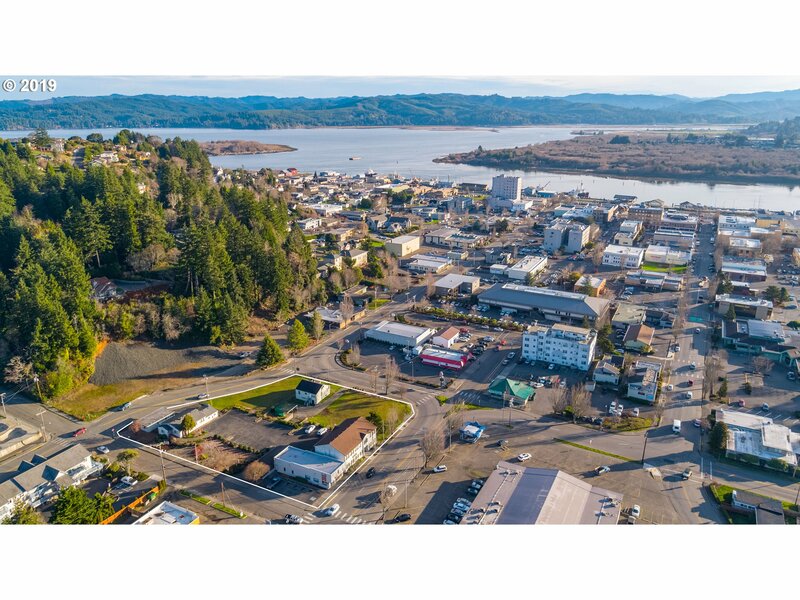 6 separate taxlots, 1.23 acres in the Heart of Coos Bay. 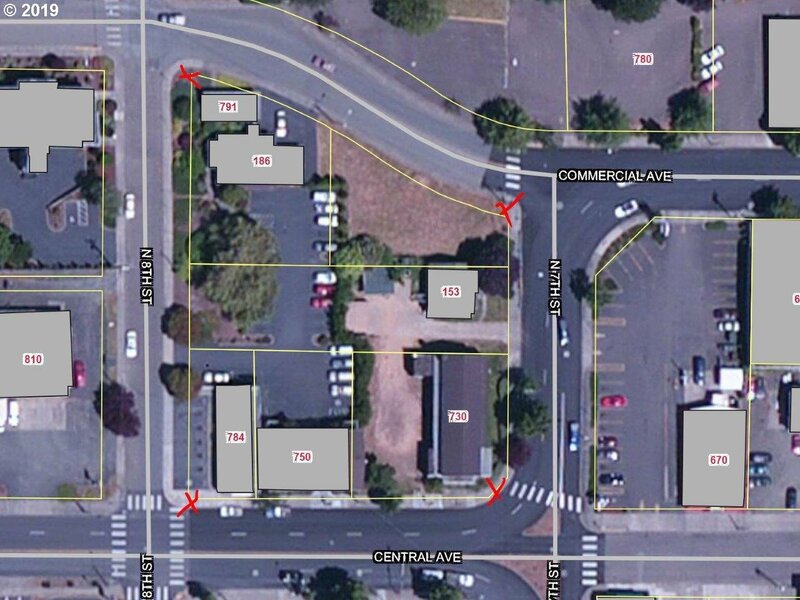 Includes multiple lots and buildings. Zoned Commercial(C)/Mixed-Use(MX). 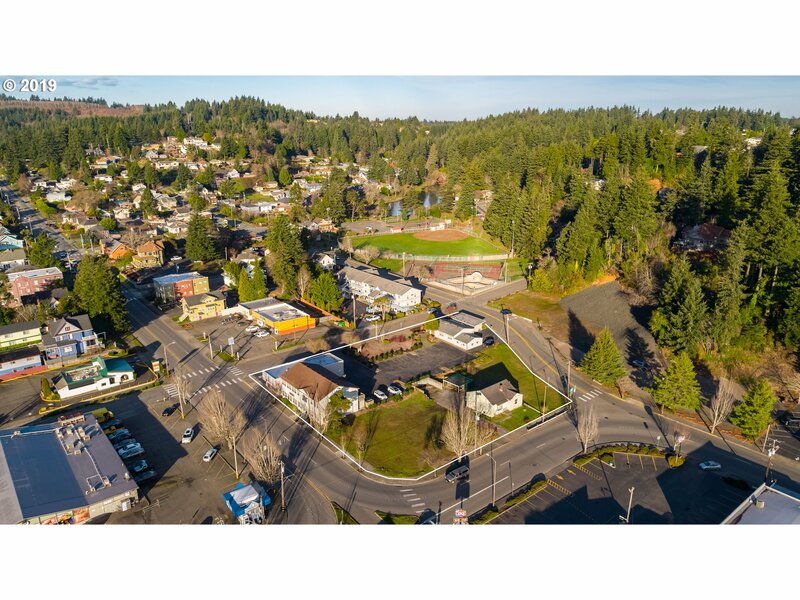 Prime location and zoning for redevelopment with all downtown amenities nearby. High traffic count and visibility in all directions. 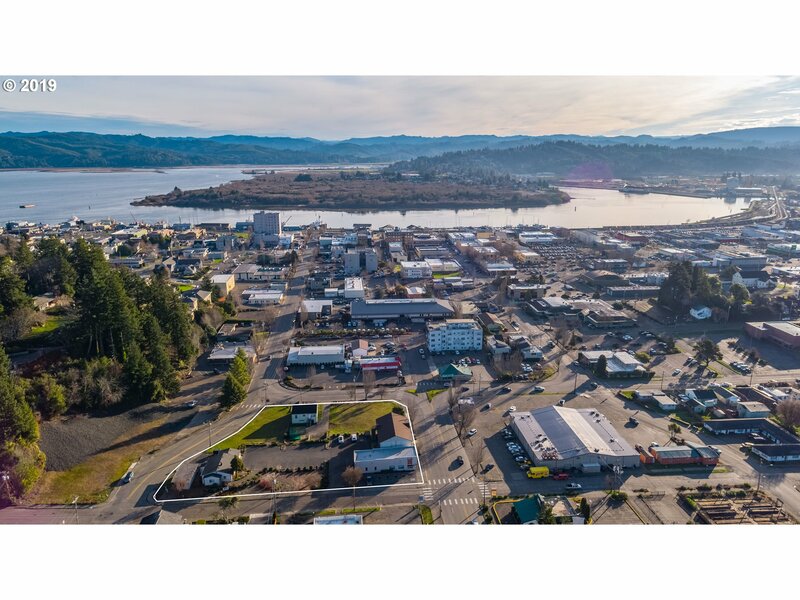 City of Coos Bay is very proactive for development projects!! 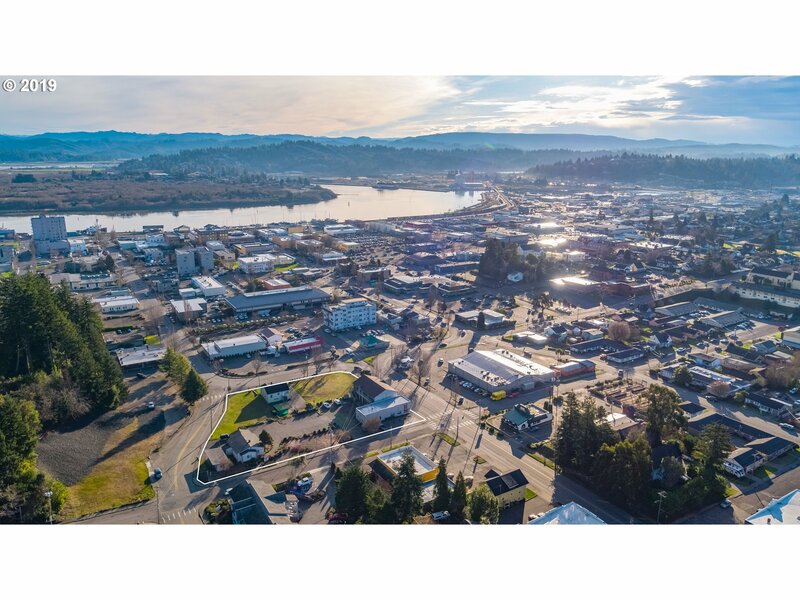 Watch the Video/Virtual Tour Links for Aerials! !